We strive to provide the best customer service to both new and existing customers. 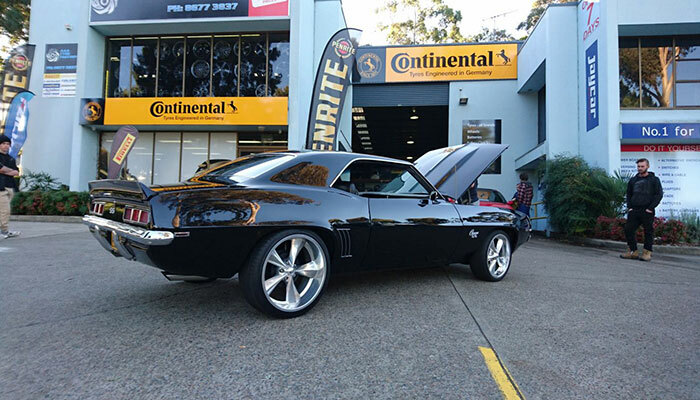 Because we offer great pricing, great service and great products our customers visit us from all over Sydney. Having been in operation for over 30 years we have established great relationships with all the leading tyre manufacturers including Continental, Pirelli, Bridgestone, Achilles, Falken, Sumitomo, Aplus, Nexen, Cooper, Dunlop, Firenza, General, Hankook, Kumho, Michelin, Toyo, Yokohama and Viking. We have great connections with wheel manufacturers such as TSW, CSA, SSW, KING, IKON, BSA AND SPEEDY, so can put together amazing tyre and wheel packages for all budgets. 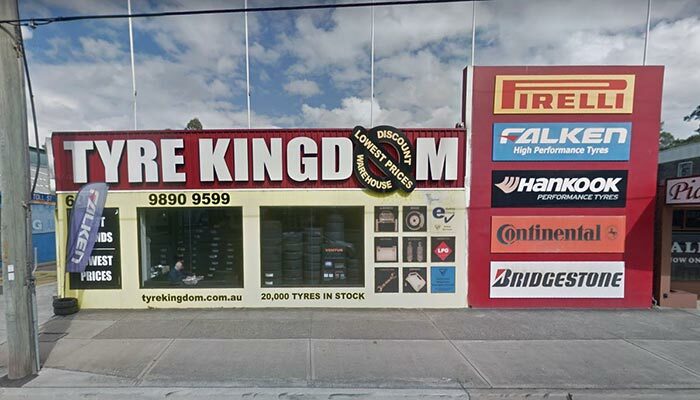 Our experienced staff can assist in finding you the correct tyres for any vehicle, whether you are looking for budget tyres or high end tyres with optimum performance. Our Guildford branch services the Fairfield, Smith Field, Wetherill Park, Villawood, Merrylands, Granville, Silverwater, Liverpool, Greenacre, Bankstown, Greystanes, Strathfield, Sutherland and as far as Nowra. Our Castle Hill branch primarily covers The Hills District including Castle Hill, Kellyville, Rouse Hill, Baulkham Hills, Pennant Hills, Bella Vista, Norwest, Blacktown, Dural and Hornsby. Our Parramatta branch predominately provides for the Parramatta and inner Sydney areas. Check out what wheels look like on your car. We stock a huge range of wheels to suit everyone.